Wow, really? Almost 2 months without a blog post. Seriously, that has got to be a record. I'm slowly climbing out of the piles of wrapping paper, decorations and cookies and getting back into actually updating my blog again. Lots has happened in the past month and lots of exciting things coming in the New Year, so expect some fun blog posts and updates soon. To ring in 2010 (and in honor of passing the half-way point of my pregancy), I am having a model search. I am looking for two newborns who are due before the end of February. 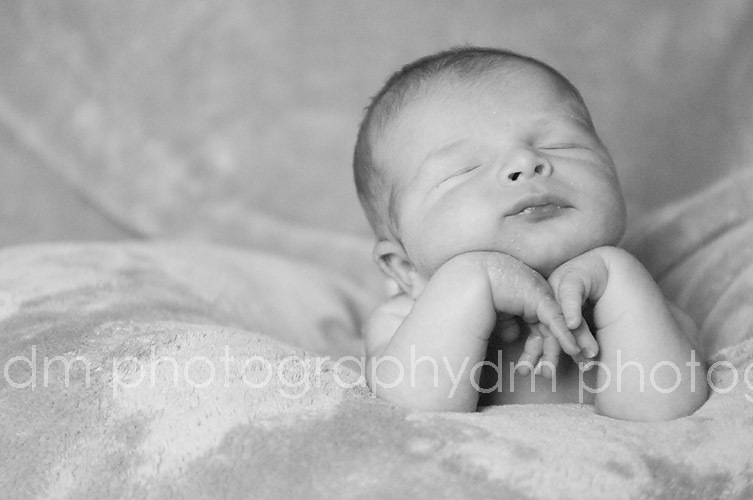 Models will recieve a complimentary newborn portrait session, an 8x10 and 5x7 of their choice ($185 value). In addition, birth announcements will be discounted 15%. The session MUST occur before the baby is two weeks old and dm photography will have creative control over the session. Session must occur within 20 miles of Doylestown. Please email me at danielle@dmphotos.net, if you are interested.